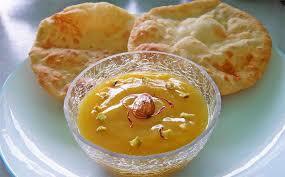 Some Mouthwatering Nactarous Mango Desserts! 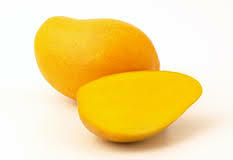 Spring and summer’s here, so is the alluring season of nectarous mangoes. 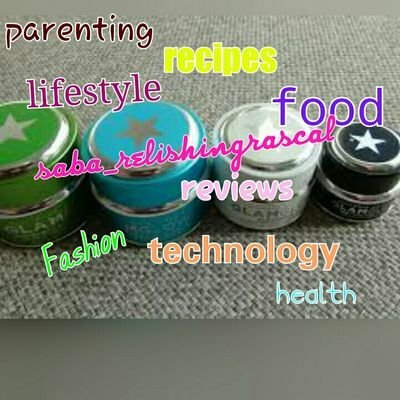 Although mangoes are scrumptious in any forms, but food explorers like myself like to twist it’s tastes with intermixing with various other ingredients and recreating a new ambrosial taste out of it. Here are some easiest recipes and desserts dedicated especially to our king of fruits, the mango season. A traditional Indian mango based dessert that’s a mandate in each restaurant and house in India which is a huge mango fan. You just need to blend together peeled and cut mangoes, sugar and a little bit of milk for aamras. For puri, make a soft dough of all purpose flour with salt, baking soda and oil and make small chapatis then deep fry for golden soft Luscious puries. Rich textured creamy mousse that melts in mouth. 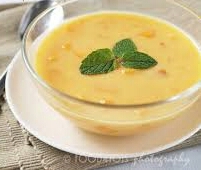 Mix four tablespoons of whip cream with two cups mango puree and whip for around fifteen minutes. Pour it in to small containers after peaks are formed and the mixture is thick. Decorate with some cut mangoes on top and serve chilled. 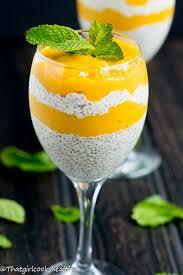 It’s a creamy dessert mixed with mango puree and enjoyed chilled at summer. Just whip a small amount of whipping cream along with it’s half amount of mango pieces to make mango cream. 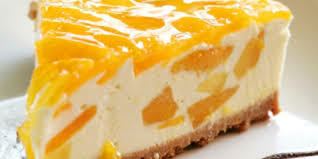 Put one spoon of this layer in a glass, place some cut mangoes on top of it, then again top with this mixture followed by some more pieces of mangoes and enjoy it chilled. It’s a simple semi liquid dessert with little cubes of mangoes. Boil half litre of Milk, add sugar and vanilla custard powder diluted in one teaspoon of water. Bring to boil and cook for five minutes. 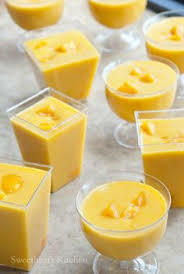 Cut mangoes in small cubes, add to the custard and serve chilled. It’s a delectable dessert that’s rich and heavenly in taste. Crush around 100 grams of Marie biscuits and mix with butter, make an inch of the layer in a dessert dish and cool for half an hour. Mix together 100 grams of cream cheese and two tablespoons of whip cream. Add some pieces of mangoes to it. Spread this creamy layer on the freezed biscuit layer and cool for one hour. Mix some mango cream mixture, that’s prepared by mixing four teaspoons of whip cream with one cup mango puree and enjoy the incredible new mango cheesy taste. It’s a soft simple dessert that’s just as heavenly to taste, as it’s to look at. Bring to boil haf litre of Milk with two cups sugar and add one teaspoon of gilatene powder. Let it set while in another saucepan take one teaspoon of gilatene powder that’s diluted in one cup if water and warmed and mix it with three cups of mango puree. Set it on the milk layer. 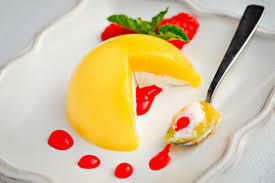 Let it chill for half an hour and enjoy the devine new taste of a mango pudding. 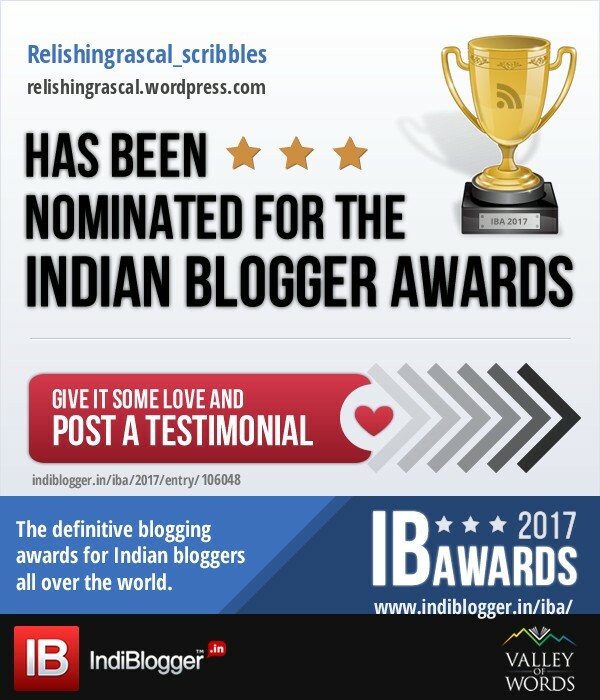 So , this summer, give all your loved ones a unique yet palatable twist of the mango season by trying out these easy recipes. Next Post Ahsan Mount Resort Kashmir!